Search engine giant Google has found malicious codes in CM File manager and Kika keyboard that are used for ad frauds. Last week, a report emerged that two apps—CM File manager and Kika keyboard—made by Cheetah Mobile and Kika Tech, respectively are involved in ad fraud. 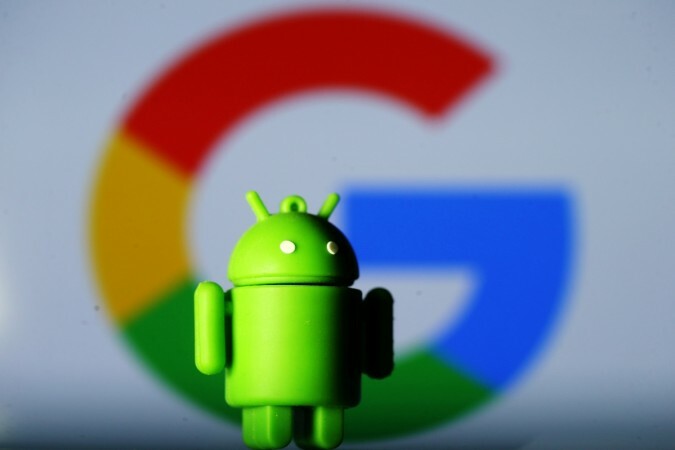 Though both the companies denied any wrongdoing on their part, Google conducted its own investigations and concluded that there was illegality in those aforementioned apps and hence, removed from the Play Store. It is believed that the CM File manager and Kika keyboard had malicious codes to create fake click impressions via users to generate ad revenue. That was just one of the technique, they had several other methods and did them without obtaining the user consent. Prior to the investigation, they were downloaded more than 50 million and 100 million times, respectively, which is pretty massive and Google failed to notice the fraud. BuzzFeed News first reported the alleged ad fraud citing Kochava, an app analytics firm last week and since then Cheetah Mobile, one of the biggest Chinese Android developer company voluntarily removed two apps- Battery Doctor and CM Launcher from Google Play. But claims were not related to ad fraud. "The Target APIs employed in those two apps are obsolete and would require some time to update, " the company said in a press release. Cheetah Mobile in a press release has put the blame on third-party SDK developers who use the former's platform and have no control over it. However, Google has found that the Cheetah Mobile is guilty of being deceptive in its operation. "We take these allegations very seriously and our Google Play Developer policies prohibit deceptive and malicious behaviour on our platform. If an app violates our policies, we take action," Google said to International Business Times, India Edition. In response, Cheetah Mobile said—" The Company takes the current matter very seriously and is in continuous communication with Google Play to resolve any issues that may arise." On the other hand, Kika Tech has vehemently denied any wrongdoings and claims Kochava's report is false as there is no substantial evidence of ad fraud. "These allegations have adversely impacted the company's reputation and business. Kika reserves the right to take legal actions against such false accusations," Kika Tech said in a statement. Stay tuned. Follow us @IBTimesIN_Tech on Twitter and on Google News for the latest updates on Google Play store.